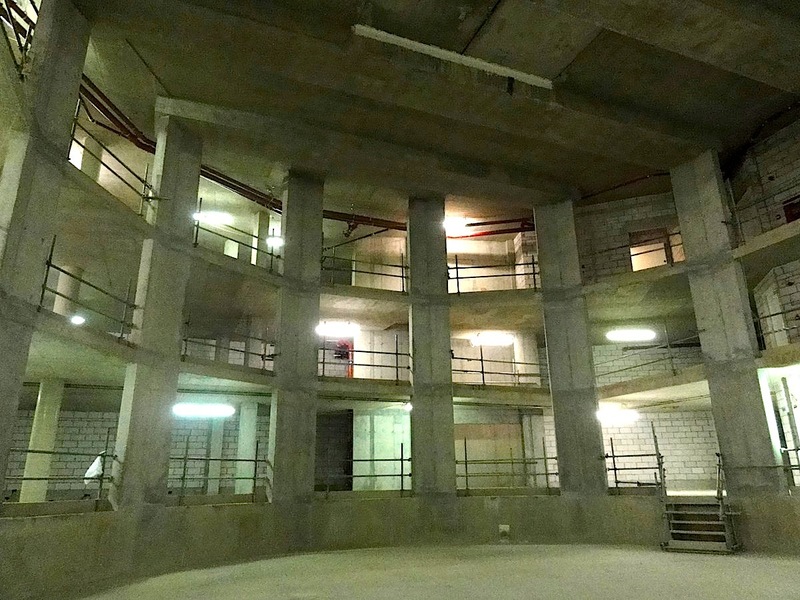 Incredible, underground theatre in London! Totally unique concrete space. Location Ref: 2051 – click here to see more!